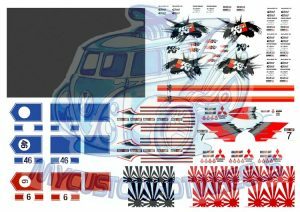 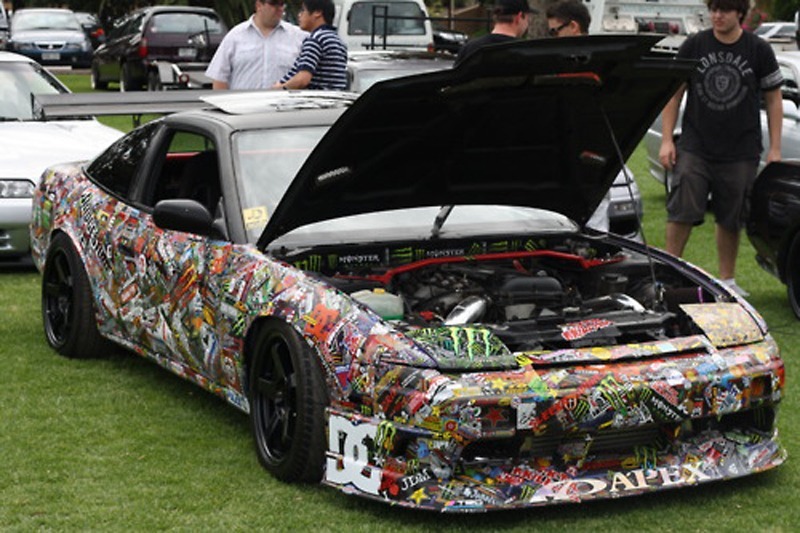 There is enough rising sun patterns, stickerbomb sheets and carbon fibre decal to customise well over 50 of your Hot Wheels and Diecast Cars (probably closer to 100!) 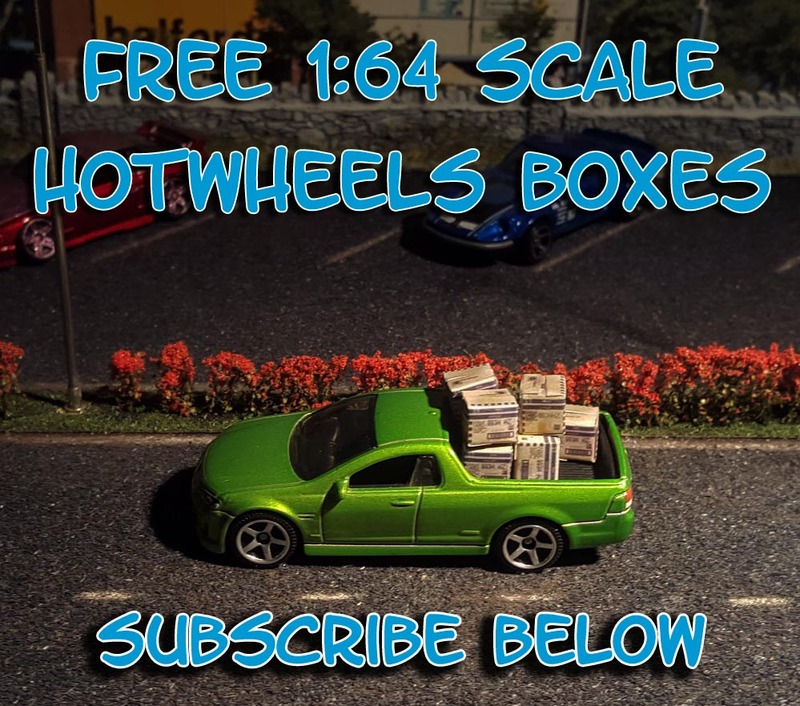 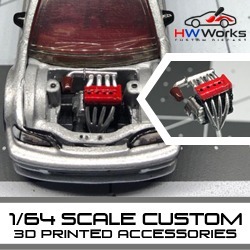 and you can rest assured the detail is not lost on these high quality JDM inspired 1:64 scale custom decals. 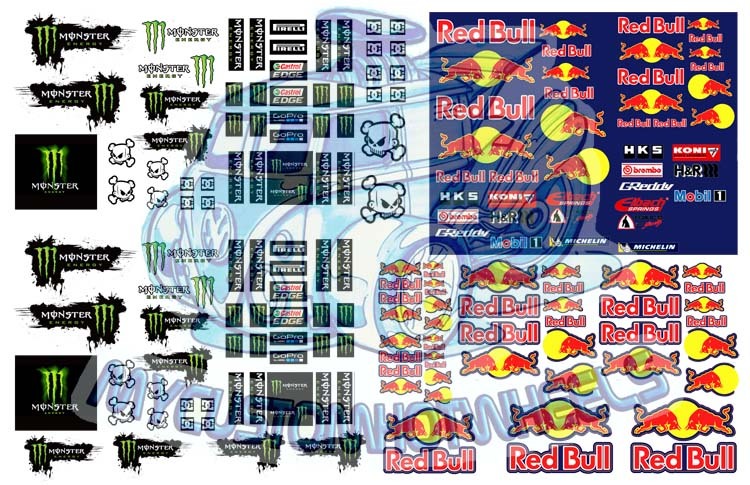 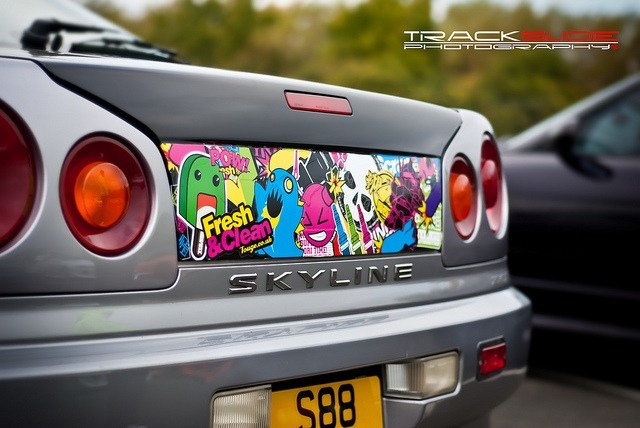 Stickerbomb Pack 2 contains one large block of stickerbomb design as well as another smaller one (which is still enough to customise well over 10 cars). 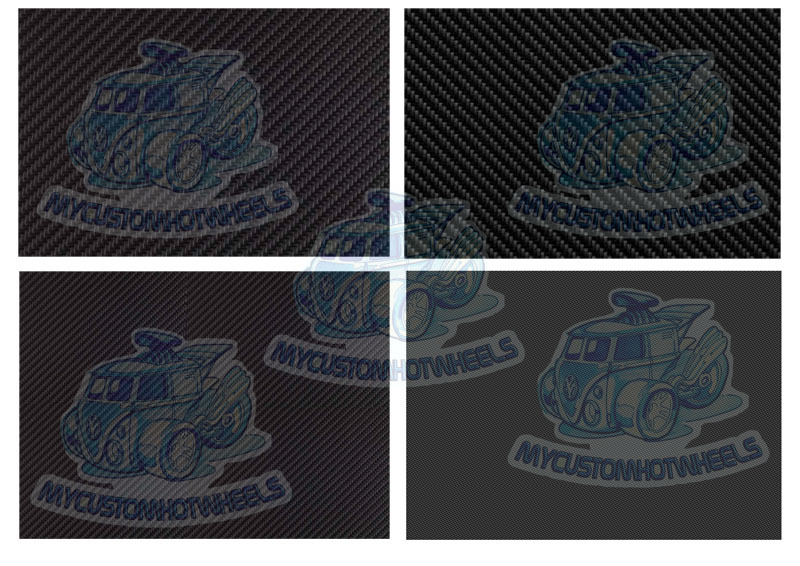 There is also a large block of carbon fibre. 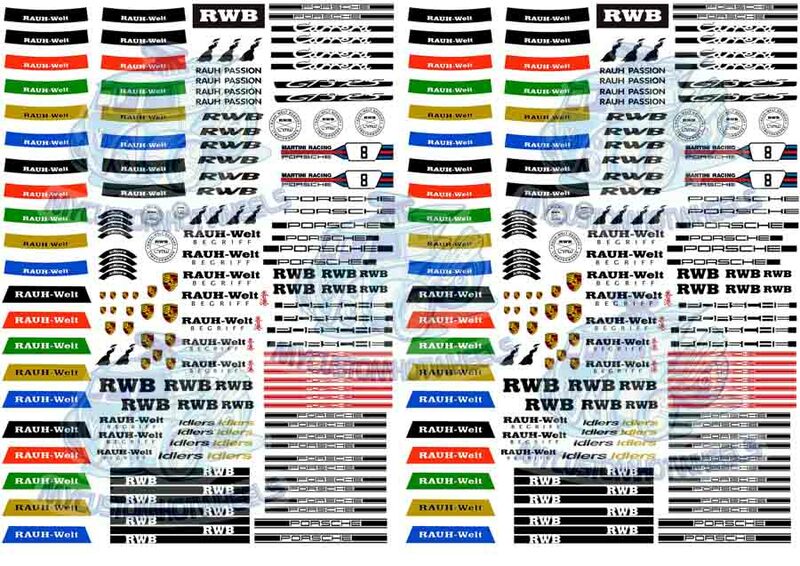 I have also included a large selection of black and red rising sun designs in various sizes that can be used on doors, bonnets or the roof. 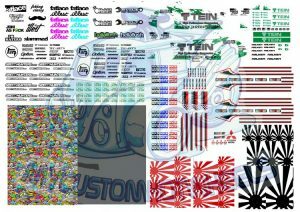 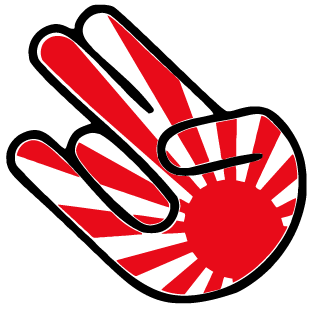 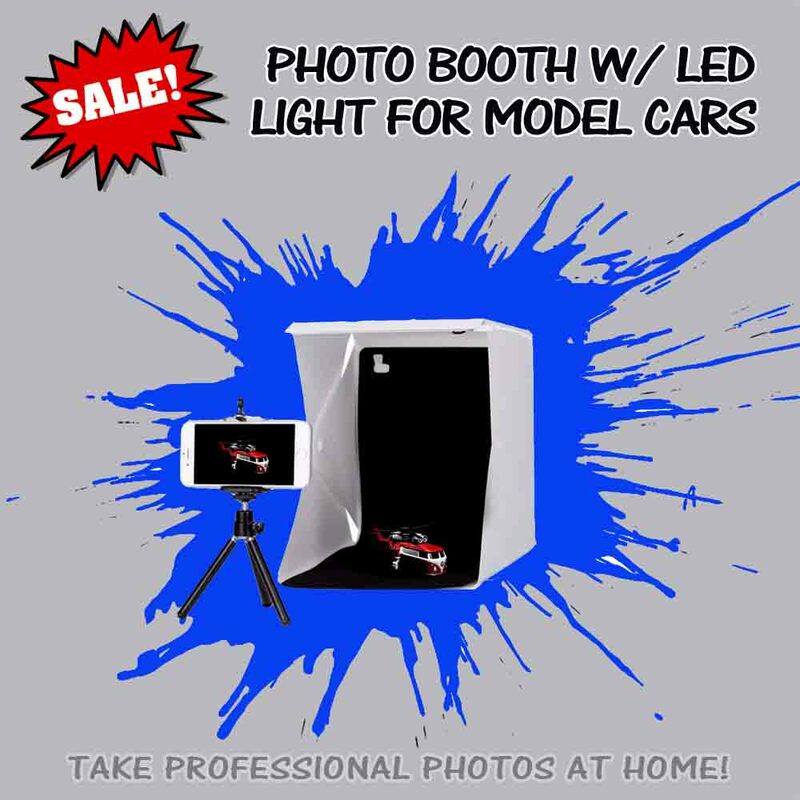 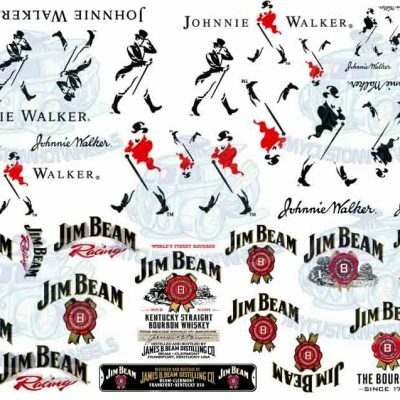 And just to make sure there is no wasted space I have thrown in a few JDM inspired decals to give your custom that extra little touch. 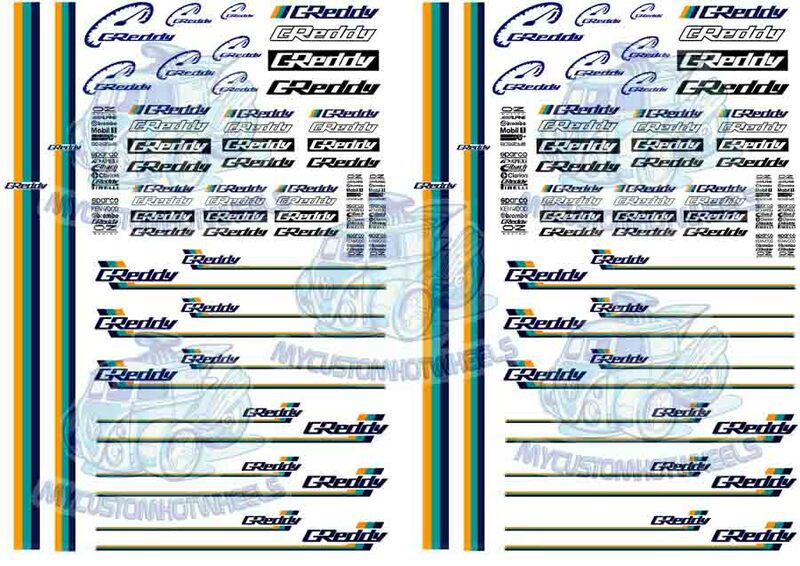 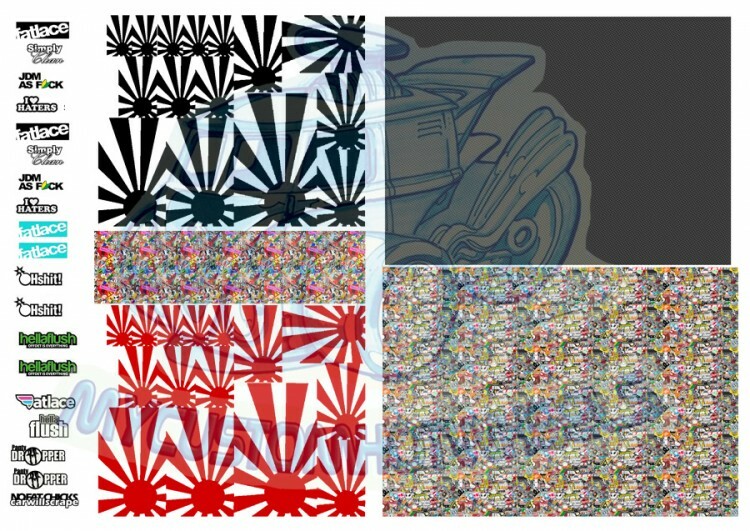 There is enough rising sun patterns, stickerbomb sheets and carbon fibre decal to customise well over 50 of your Hot Wheels and Diecast Cars (probably closer to 100!) 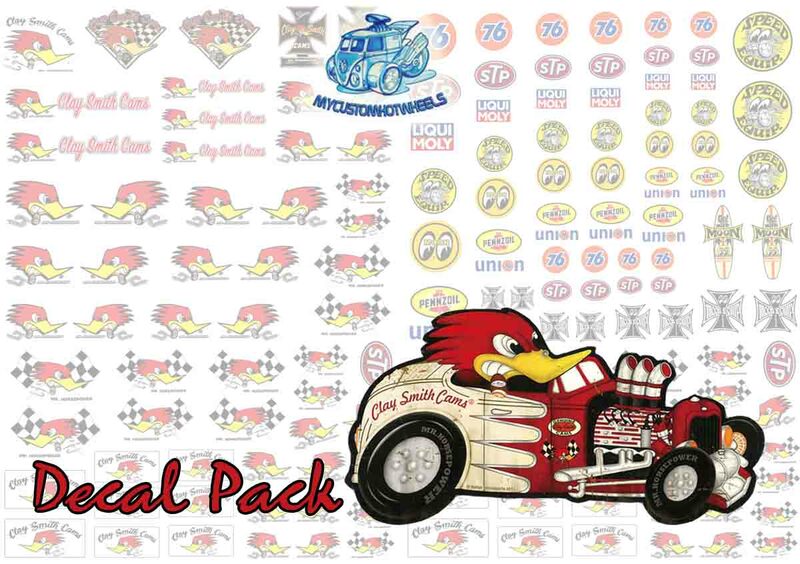 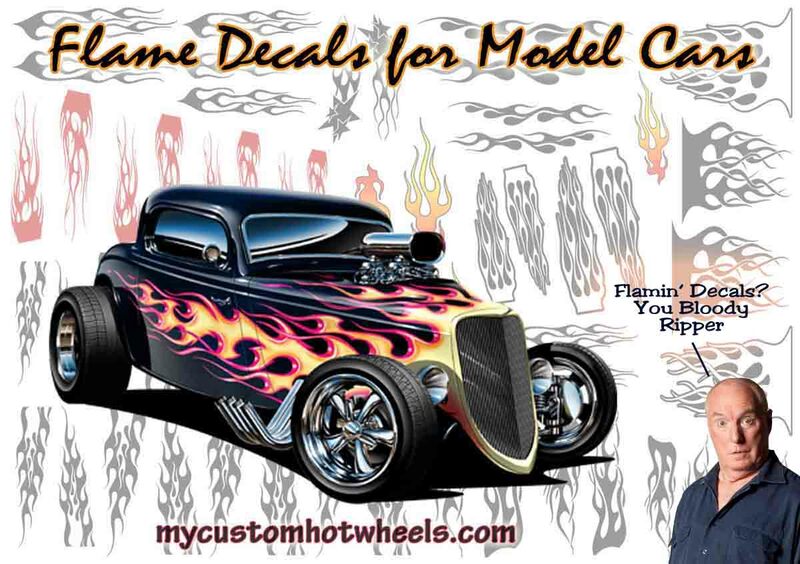 and you can rest assured the detail is not lost on these high quality 1:64 scale custom decals.